It was a successful day for NTU Netball on Wednesday 21 September 2015, as each of their teams recorded wins – capped off by a superb victory for firsts against Loughborough seconds. It was a successful day for NTU Netball as each of their teams recorded wins – capped off by a superb victory for the first team against Loughborough seconds. 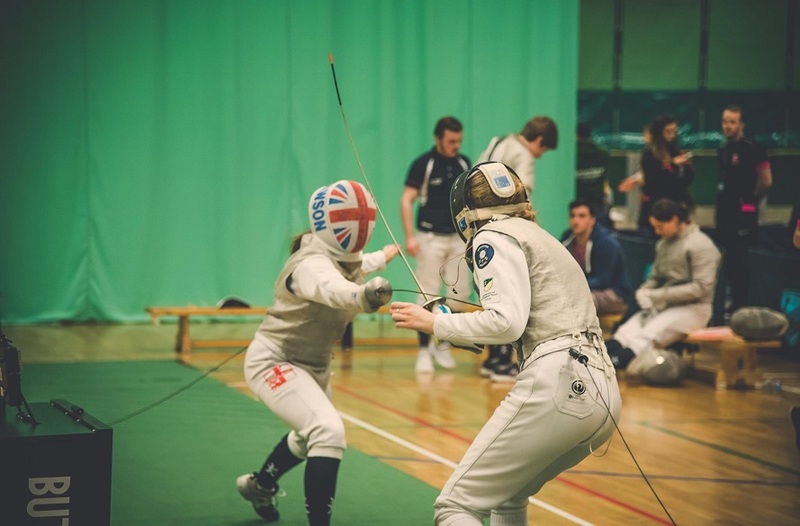 The NTU side came into the game on the back of a defeat to Worcester which left them bottom of the Midlands 1A league. They shook that off, however, and started the game strongly as some excellent defensive play gave them a 13-9 lead at the end of the first quarter. This was a high-scoring affair throughout, with both sides seeing lots of chances, but the momentum swung Loughborough's way at the beginning of the second quarter, as NTU's goal shooters accuracy went awry – frequently hitting the hoop while the visitors repeatedly found the target at the other end. 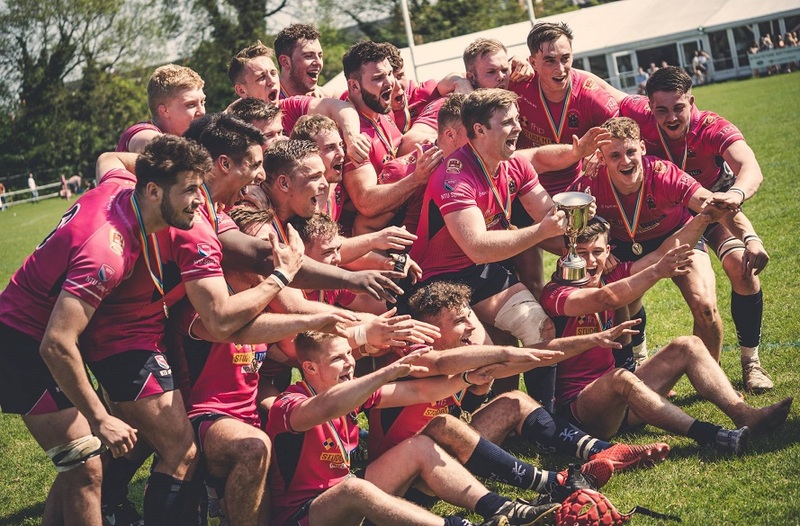 Having clawed their way back to 18-17 in front, Loughborough sensed they had gained a foothold in the game – but a few late penalties for obstruction handed the momentum back to NTU, who went in to half time 21-20 to the good. It was Loughborough who moved ahead in the third period. Their speed of movement off the ball was noticeable, and they were finding cross-field passes much easier to make than their opponents. 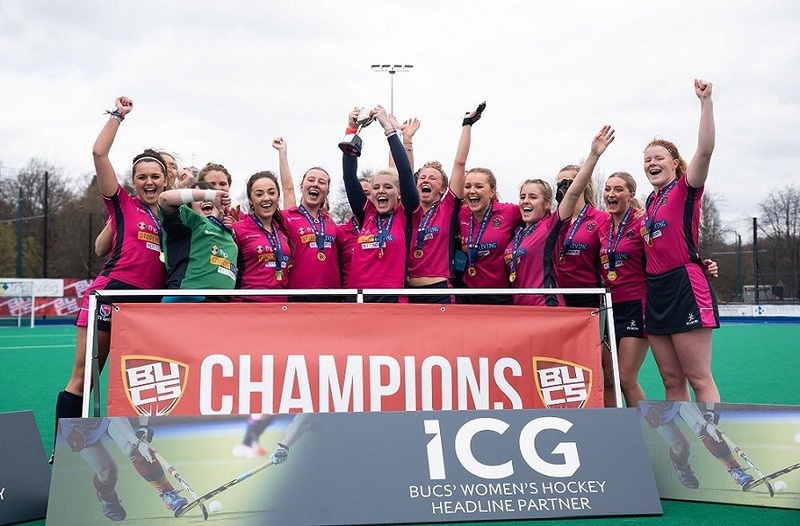 With NTU still failing to find the accuracy they had demonstrated at the beginning of the match, Loughborough entered the final period four goals ahead. But NTU came out firing at the start of the final period, and showed their fighting spirit with some superbly worked team moves led by their wing attackers, which brought the game back to 42-42, before NTU took the lead following a penalty for obstruction in the goal area. That was not to be the end of the drama though, as with just three minutes to go, the Loughborough keeper went down with injury and had to be replaced. The break in play allowed both coaches to give a pep talk to their sides. Following the resumption in play it was NTU who looked like they were going to secure victory, scoring a couple of quick goals to take the game to 45-42. With little time remaining, there was palpable tension in the air as Loughborough launched a late attack. Scoring two quick goals, Loughborough sensed an unlikely turnaround and with the final move of the game had a chance to make it a tie following a penalty obstruction. However, the opportunity was missed and with the rebound not converted, the referee called full-time sending the NTU fans into raptures.